Dehradun seldom appears in discussions when students talk about the Best Engineering & Management Colleges in the country. Not just Dehradun, but Uttaranchal on a whole is often found lacking compared when it comes to the presence of quality Higher Education Colleges. The ascent in reputation and trust in institutions such as UPES, DIT, Graphic Era University and ICFAI has helped the cause of education in the state to some extent. While most students had to choose alternatives in adjoining states such as Delhi, Punjab and UP until only a few years ago, this is no longer the case. These universities have come up and offered an alternative to aspirants from Uttaranchal. Udbhav Singh*, a graduate from JIIT Noida was amongst the many students from Uttaranchal who had to leave their home to pursue UG education. Udbhav is not wrong about the need for quality institutions across the country. Students should not be forced to leave their home to pursue UG education. Before analyzing the each college separately, it is necessary to establish the factors we’ll be using to compare the given four institutions. These factors are not necessarily independent of each other, but each represents the most common questions every student has while choosing a institute for admission. The main reason students are willing to pay high college fees is the promise of a nice cushy job at the end of the course. If such a ‘quid-pro-quo’ didn’t exist, most students would rather choose less popular courses at Government Colleges than pay a high college fee for nothing. As economists often suggest, humans are driven by incentives. In the case of colleges and universities, especially private institutions, the incentive is most commonly seen to be placements. While this may seem like an unhealthy way of looking at college education, we have to incorporate present-day factors to compare these colleges. People in any kind of business often tend to dismiss outside perception as merely ‘uninformed opinion’. They may not be wrong, but the impact of perception itself cannot be overstated. The importance of perception can be understood best by analyzing the stock market and more specifically, specific stocks. For instance, a company embroiled in a controversy is sure to see its stock nosedive, even if it didn’t do anything wrong. The power of perception rules the stock market. Universities and colleges are also greatly influenced by student perception. For instance, the controversy surrounding Alliance University and its administration severely dented its perception amongst students. As of now, most MBA aspirants are apprehensive about Alliance, even through the dispute has ended. 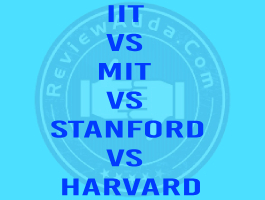 Perception can also protect top colleges from getting maligned. Let us consider the rampant increase in the rate of suicides at IITs. Last year from January to April, four IITians committed suicides, three of them being from IIT Kharagpur. However, when it came to IIT Admission counselling in the same year in June, most incoming students didn’t care about the suicides. Why? Because it’s the IITs after all. Though objectively placements are the most important factor, the choice of selecting a college or university ends up becoming a highly subjective exercise in most cases. The student perception of a given college/university is shaped by a number of factors. Infrastructrure is the lifeblood of any given educational institution. This factor is not about the presence of fancy building and sprawling gardens, but about the availability of the necessary facilities for any given student to excel. Imagine you’re in a small classroom crammed with 70 students. You’re sitting right in the middle of the classroom, surrounded by a swarm of students. Furthermore, you’re unable to listen to what the teacher is teaching. Does this sound like the ideal college life? This is where the importance of student-to-faculty ratio comes into the picture. A college which doesn’t have the ideal number of faculties usually ends up getting embroiled in logistical issues such as overcrowded classes and faculty fatigue. The ideal student to faculty ratio accepted across all boards is usually agreed to be at 10:1. Affordability is a key deciding factor for students looking to start their UG education, especially in the case of private colleges. In most cases, spending money on a degree usually comes down to risk analysis. If the fee of the college is too high, students tend to pass over that particular institution as the risk is too high. For e.g. if a student was eligible for Admission to BITS, he/she wouldn’t think twice before joining despite the high fee. However, if the same fee or even one marginally less was demanded at a second tier college, the student would be less willing to take that risk. 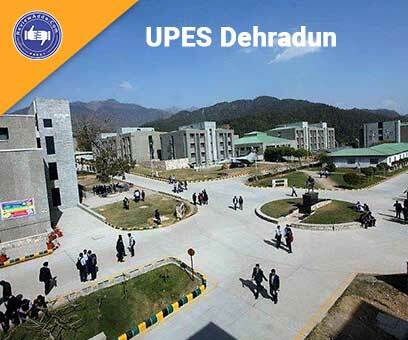 UPES was established in 2003, becoming the first institution in the country at the time to offer Engineering Courses for petroleum and energy studies. 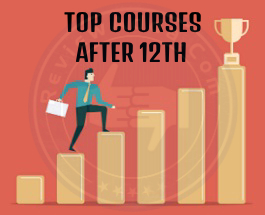 15 years on, it has expanded into one of the Biggest Universities in the State offering courses from wide ranging fields such as management, law design, architecture, and its initial offering, engineering. The bodies which have accredited UPES include UGC, NAAC and BCI. It is also a member of the Association of Indian Universities and a part of Laureate International Universities Network. Furthermore, UPES also holds the distinction of being the first and only university is Asia to be awarded the World Oil Award. Though many courses are offered at UPES, its research output is highly concentrated in fields like petroleum and energy. Consist of sub-departments which are divided into various fields of engineering such as petroleum, chemical, mechanical, civil, instrumentation, health & safety, aerospace, electrical, and nuclear science. Consist of sub-departments which are divided into various fields of management. Some schools are especially dedicated to impart business skills applicable to particular sectors. These departments include strategic management, accounting & finance, HR, operations, oil & gas, power & infrastructure, transportation, economics, IB, IT, logistics, supply chain management, and marketing. Besides basic law courses, the School of Legal Studies also offers specialized courses for students in special fields such as corporate law, energy law, taxation law, IPR, and cyber law. The main focus of the School of Design Studies is to train students for the rigors of the design industry which are often alien to college graduates. Concepts relating to transportation, industrial and product development are imparted to build a graduate with a coherent profile and a cohesive knowledge of the design industry. This school was established by UPES to train future government employees, public service professionals and leaders capable of addressing challenges on a national and international scale. The School of Planning and Architecture fashions to develop multi-faceted skills amongst students which would eventually help them in meeting the various challenges posed in the vocation of planning a build environment. The B.Tech in CSE is offered at UPES through a separate school dedicated solely towards CS and the emerging fields associated with it. The specializations students can pursue under the CSE course include oil & gas informatics, IoT, gaming & graphics, mobile computing, open course, open standards, e-commerce and many other up and coming fields in computer science. A total of 19 courses are offered at UPES, some of which include integrated programs. The UPES Course Details have been listed below, namely the duration of the courses and the fees due per annum. UPES placements have been rising at a meteoric rate. Going by past trends, placements are expected to rise through the next 3-4 years. 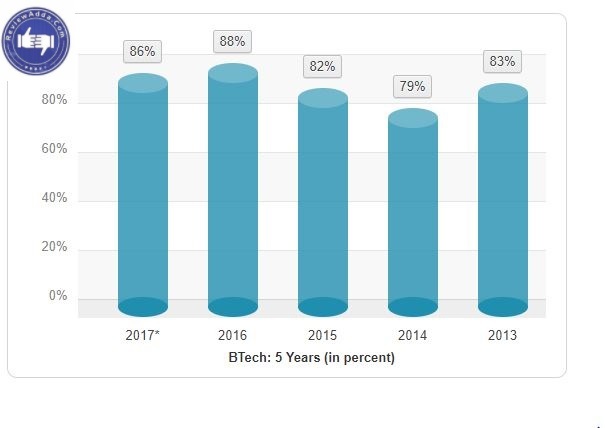 The table below illustrates the placement record of UPES over the past four years. The UPES median salary package through campus placements is INR 3.5 LPA. 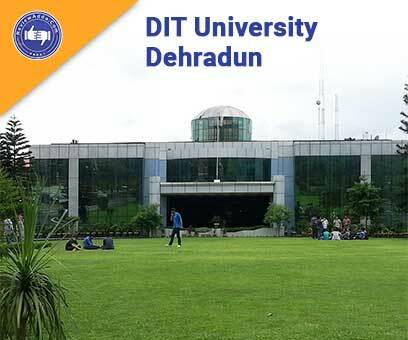 DIT University, earlier known simply as DIT, is amongst the most renowned Private Universities in Uttaranchal. DIT was established in 1998 by Naveen Agarwal, the founder of Unison Group. In 2013, it was awarded ‘university’ status by the state government of Uttaranchal for excellence in the field of education and research. DIT University UG admissions for engineering and architecture aspirants are conducted through their respective performance in JEE Mains. 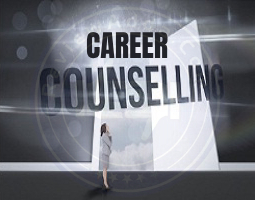 The counselling for these courses is held at DIT University’s campus a few weeks after the declaration of JEE Mains results. The bodies accrediting include AICTE and UGC. 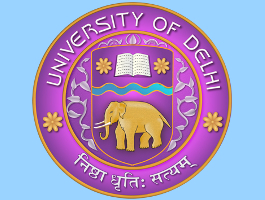 DIT University is also a member of the Association of Indian Universities (AIU). 12 courses, including integrated programs, are offered at DIT University through its various departments. The DIT University course details for these courses are mentioned below, namely the duration and fees. DIT University placements have been impressive to say the least over the past few years. The median salary package for B.Tech students is INR 3.36 LPA. The image below highlights the performance of DIT over the years. Graphic Era University is another top university on the block in Dehradun. 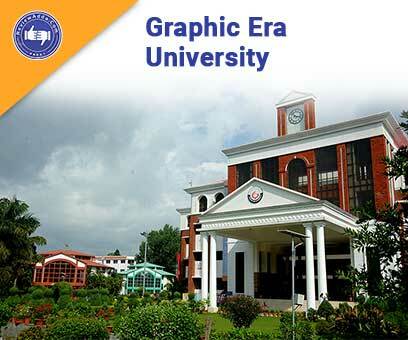 Established as Graphic Era Institute of Technology in 1993, it was accorded ‘deemed-to-be’ university status in 2008. Accredited and approved by AICTE and UGC respectively, Graphic Era is also graded ‘A’ by NAAC. 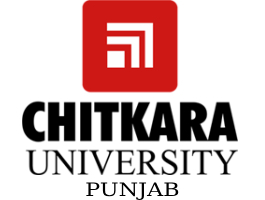 It is also a member of the Association of Indian Universities (AIU). The University was awarded the Best Regional Award by the European Business Assembly in 2015 and the International Quality Summit Gold Award in 2016. With over 7000 students studying at the university campus in Dehradun, GEU is easily amongst the biggest universities in Uttaranchal. 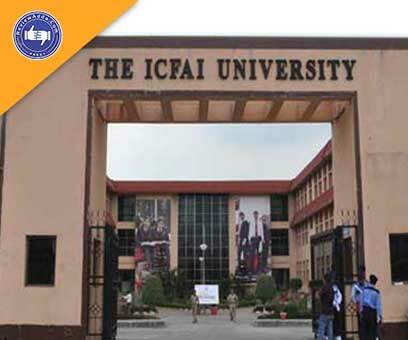 ICFAI University Dehradun stands amongst the top ranked institutions in Uttaranchal. ICFAI itself has a long history in the education sector, with its associate universities spanning the length and breadth of the country. While ICFAI came into being way back in 1984 with the establishment of its Hyderabad campus, its Dehradun campus was instituted in 2003. Spread over 59 acres, ICFAI Dehradun has slowly become a reliable option for students in the state for higher education. It has the necessary accreditation from AICTE and NCTE as well, not to mention full approval from UGC. UG admissions at ICFAI Dehradun are conducted through performance in qualifying exam. B.Tech aspirants have to apply through their respective JEE Mains Score while other candidates are offered admission based on their performance in qualifying exam and the subsequent interview. ICFAI Dehradun courses tally up to 15, which further broadens the horizon of the university in terms of curriculum and student diversity. We will lastly move on to the comparison between the four aforementioned universities. The comparison will be done based on the factors mentioned previously. I can frankly say that the job opportunity is not upto the mark and there is a very less placement percentage but it is improving.